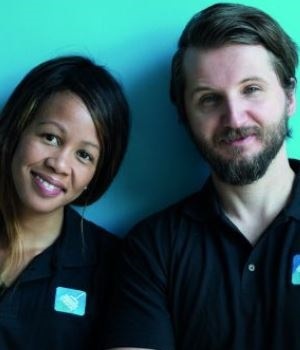 “My co-founder (and husband) Alen Ribic and I came up with the concept for SweepSouth out of a personal need that indicated opportunity. While on holiday in Cape Town one December, we struggled to find help with domestic cleaning. It took us weeks to search the classifieds, ask friends for referrals, and go back and forth via email and phone with cleaners and agencies. Moreover, the cleaners we did speak to were underpaid and unmotivated.